20″ M Double Spoke style Alloy Wheels, Powered Boot lid, Comfort Access, Soft Close Doors, Reversing Assist Camera, Through Loading Ski Bag, Split Folding Rear Seats, Lumbar Support, Driver and Front Passenger M Multi-Function Seats, Front 12V Power Sockets, High-Beam Assist, Surround View, Internet, Loudspeaker System – BMW Professional, Telephone, USB Audio Interface, Mobile Application Preparation, Sun Protection Glass, Speed Limit Display. N.B. 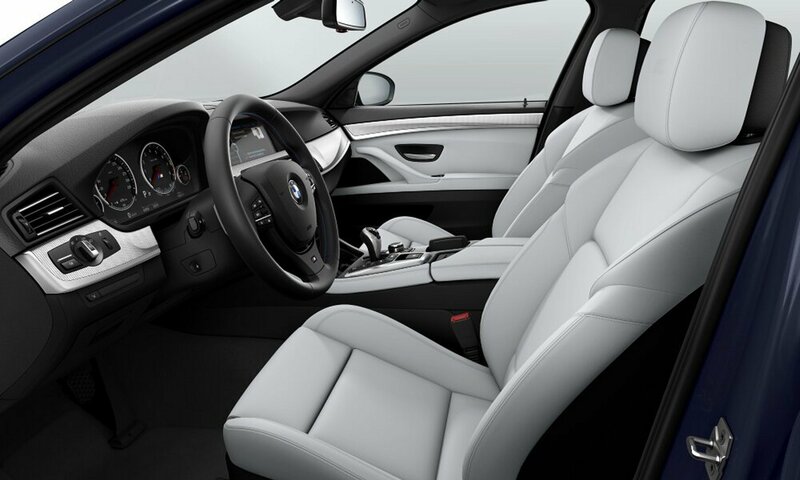 These images were created using the BMW Configurator. They are not images of the actual car for sale.